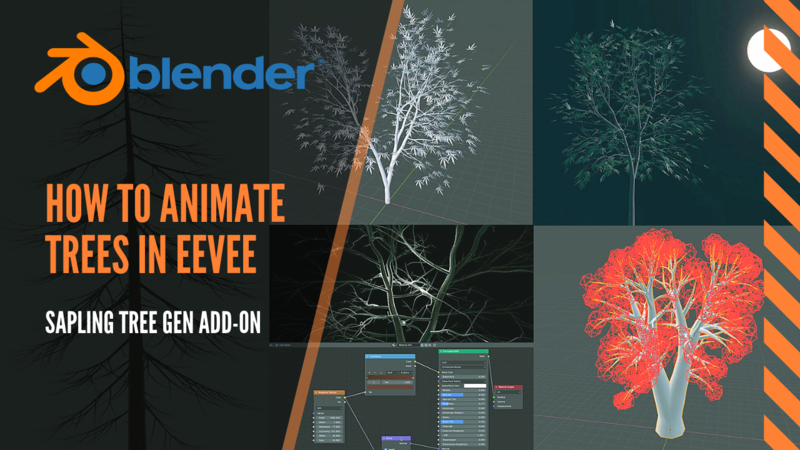 In this how-to video, I am showing a quick way to make an animated maple tree using Blender 2.8 and the EEVEE render engine, the model is created with the free add-on included in Blender called Sapling Tree Generator. This tutorial goes through model creation and materials, scene setup, settings of the add-on and alternative uses of the tool to create other natural and environment nature objects, from corals to alien vegetation! Let me know what subject you would like to see next, or if you have any doubt leave a comment. 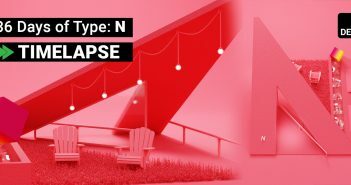 Why are many of the recent topics on BN refer to tasks that are done internally in Blender as though they can be done in a render engine such as Eevee? For instance this topic should read: "How animate tress in Blender 2.8 and render them in Eevee using the sapling tree gen addon". 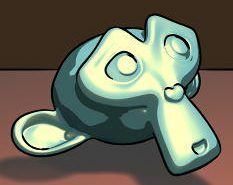 I've even come across topics such as "How to sculpt this and that in Eevee" I mean, wtf? Agreed.. this isn't evee specific, or new really for that matter. Not dissing the quality of the tutorial but it doesn't really cover anything that hasn't been done plenty of times before.